Summit County Sheriff’s Office deputies responded earlier this month to a disturbance at Timber Ridge Condominiums in the 91000 block of Ryan Gulch Road where they found an apartment door had been broken off the top hinge and inside the unit a man was inside trying to sleep off a bad acid trip with his dog on a couch. The call was initiated at 3:40 a.m. Saturday, March 12 by a neighbor who told the Silverthorne Police Department she heard the sounds of broken glass and someone pounding on the door of a nearby unit. When deputies arrived on scene to assist, law enforcement officers entered the unit and found the man suspected of breaking in. When officers asked the man who he was and if he had broken into the apartment, the man told officers he was not in a stable state of mind because at 9:30 p.m. the previous night he chased a hit and a half of LSD with five beers and a shot, while hanging out at his own house on Bashore Court. The man went for a walk in the woods with his dog after taking the acid, but at some point thought he might die because of the LSD, the man told officers. He forced his way into the Timber Ridge unit with his shoulder because he was looking for a place to sleep it off, according to police records. After several attempts to reach the owner and renter of the unit, officers located one of the property managers who agreed not to press charges for the broken glass if the man agreed to pay for it. Although the man thought he was about to catch a serious break — the agreement with the property manager would ensure the incident would be considered a civil matter and not criminal — officers tried to clear the man through the National Crime Information Center, but learned he had an active protection order against him issued out of the 2nd Judicial District of Denver. 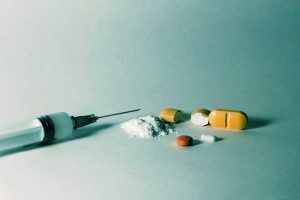 According to the protection order, the man is prohibited from consuming alcohol and controlled substances. The man was placed into custody and searched. On his person was a plastic bag containing a white powder, which was later determined at Summit County Jail to be 1.1 grams of cocaine, according to police records. 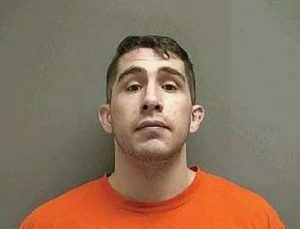 The man was booked into Summit County Jail on suspicion of possession of a Schedule 2 controlled substance for the cocaine, first-degree criminal trespass, unlawful use of a controlled substance for the LSD, violation of a protection order and criminal mischief. While conducting a vehicle impound report following the arrest of a Breckenridge man on suspicion of driving under the influence of alcohol, Breckenridge police officers found a plastic bag containing a white powdery substance. 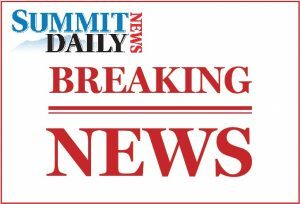 A field test of the substance confirmed the presence of cocaine, adding a felony charge against a 25-year-old man already being booked into Summit County Jail on suspicion of driving under the influence of alcohol. The traffic stop was initiated by Summit County Sheriff’s Office deputies at about 1:30 a.m. Wednesday, March 16 after witnessing a white Subaru Outback fail to maintain its lane of traffic when turning onto Royal Tiger Road from Wellington Road, according to police records. Deputies conducted a traffic stop and asked the 25-year-old to perform roadside maneuvers after smelling the presence of alcohol on his breath. The man failed to perform roadsides to the law enforcement officer’s satisfaction. A Breathalyzer test conducted at Summit County Jail showed the man was driving with a blood-alcohol content of .122, according to police records. The man was booked into Summit County Jail on suspicion of driving under the influence of alcohol, DUI per se and a stop sign violation. An additional charge of possession of a Schedule 2 controlled substance was later added after Breckenridge police officers found a bag containing about .1 grams of cocaine, according to records. 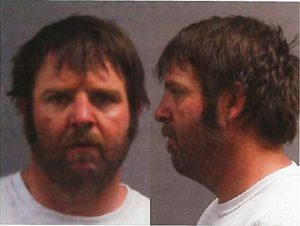 Breckenridge DUI suspect tries to pass off credit card as I.D. It took several minutes, but Summit County Sheriff’s Office deputies were able to pull over an erratic driver at about 1:30 a.m. Tuesday, March 15 near the intersection of Boreas Pass Road and Overlook Drive. The chase started at Royal Tiger and Wellington roads, according to police records. When the 34-year-old driver pulled over, he immediately exited his vehicle to talk to deputies who asked to see his driver’s license, registration and proof of insurance. The man, however, handed over his Visa credit card. When deputies asked the man if he had been drinking, he said “Probably too much” and “Over the limit to be driving,” according to court records. 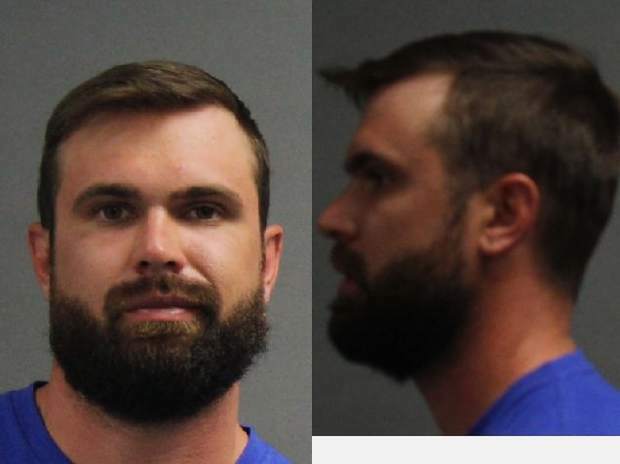 After failing to conduct roadside maneuvers, the man was placed into custody and transported to Summit County Jail where he blew a .206 blood-alcohol content on a Breathalyzer device, according to police records. The man was booked on suspicion of driving under the influence of alcohol, DUI per se, careless driving and driving without a valid license on his person. Summit County Sheriff’s Office deputies traveling northbound on Colorado Highway 9 in the number one lane were forced to turn on their emergency overhead lights to avoid colliding with another motorist traveling southbound who was weaving in and out of the wrong lane of traffic. The incident occurred at about 2 a.m. near the intersection of Fairview Boulevard. Deputies immediately pursued the vehicle, a grey Honda Pilot, and initiated a traffic stop. The man behind the wheel was asked to perform voluntary roadside maneuvers, which he did not complete to the satisfaction of law enforcement, according to police records. He was placed into custody and transported to Summit County Jail where he agreed to conduct a Breathalyzer test, the results of which were a blood-alcohol content of .149. The man was booked on suspicion of driving under the influence of alcohol, careless driving, weaving and displaying expired plates.